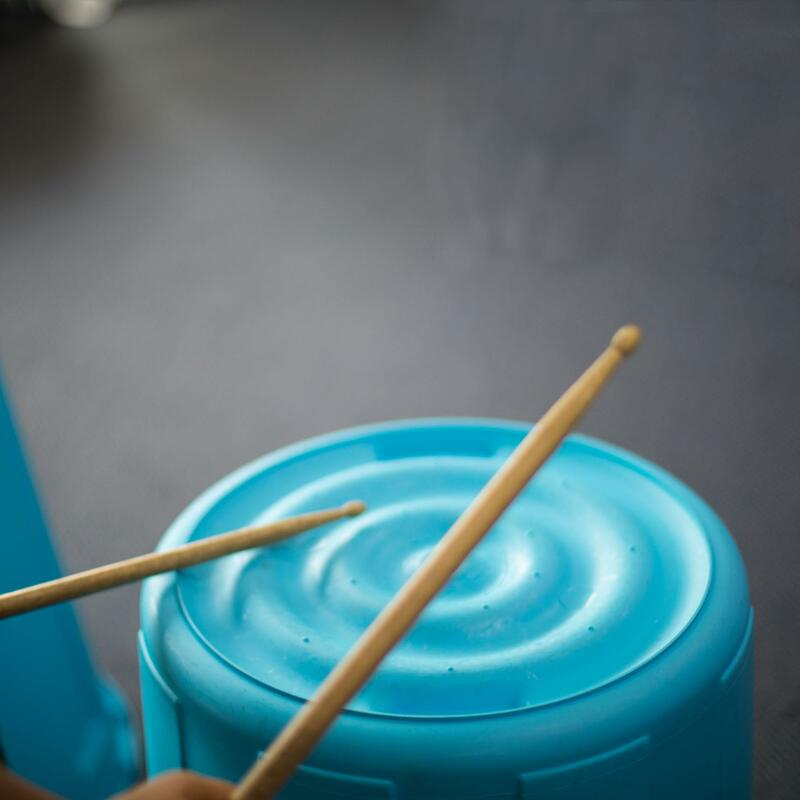 Rad Rhythm gives you everything you need to get your class performing INCREDIBLE percussion pieces! 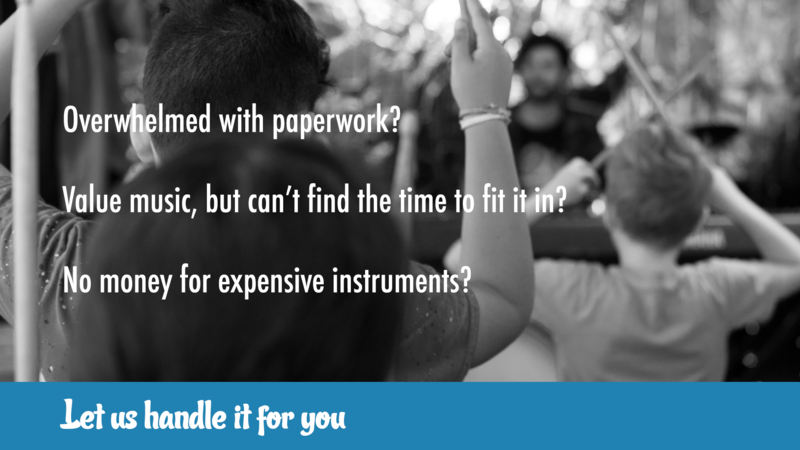 Requiring NO musical talent, specialist training or lesson planning from you! 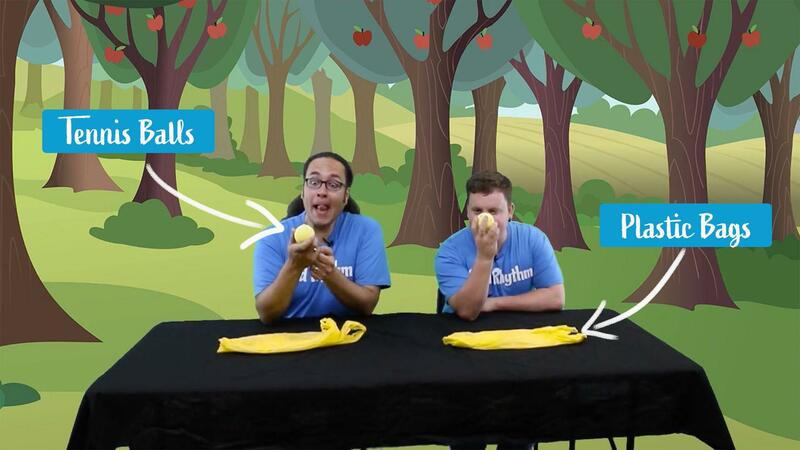 Sign up now to begin your FREE TRIAL of the Rad Rhythm programme! 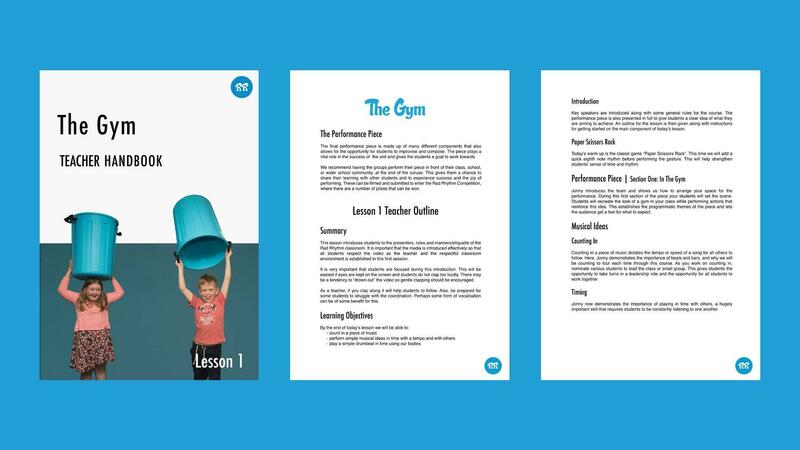 Each programmes provides clear educational outcomes and comes with a PDF teachers lesson plan to accompany the videos. 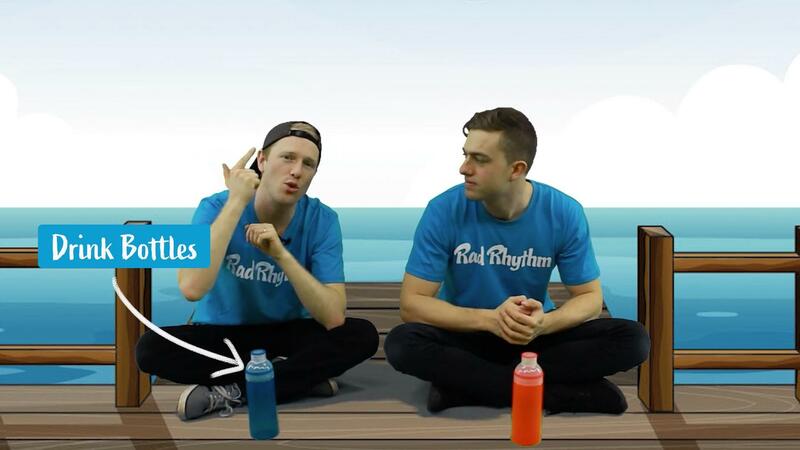 Rad Rhythm uses items that are easy to find around school or the home. You just need a class set of cheap drumsticks to get started. 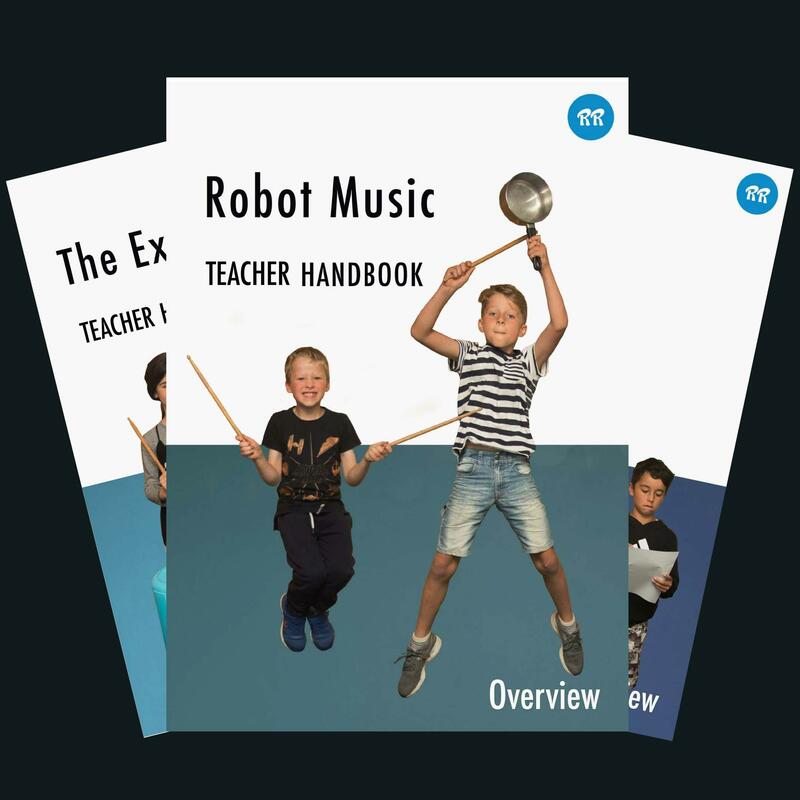 Lessons are taught using a variety of creative and easy to access items. 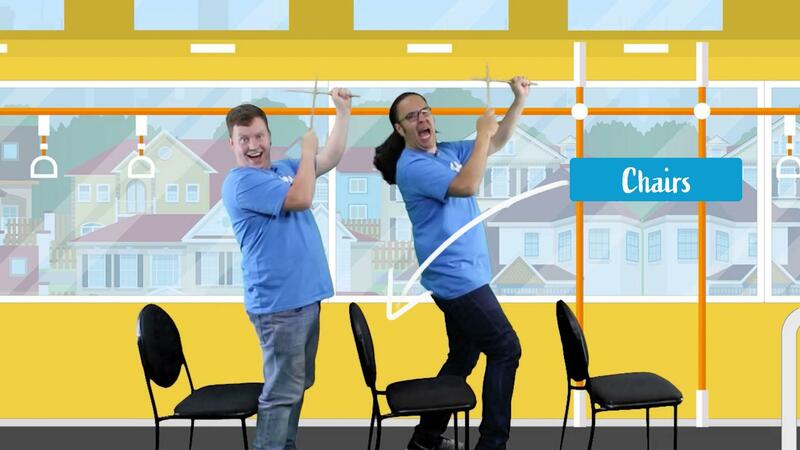 Check Out Our Course Library! We provide the teaching plans for you! All you need to do is PRESS PLAY! "Going really, really well. Really good to teach from, easy to run, the kids love it. We're getting the newsletters and resources sent online which are great too." "Students really love the program. The practical drumming really got them going. Looking forward to running it with the next class in Term 4." "We have had classes raving about how much fun your programme is and how well it is going! One teacher has said she will do your music drumming programme in maths time too because it covers fractions perfectly :)"
"They are loving it. They would do it everyday but being an "older" teacher I need to pace myself and my eardrums from the enthusiasm. Keep up the good work." "The programme has been fabulous. I have been taking it with the whole school since the beginning of the year. That's from 5 year olds to 13 year olds." "My class, year 6 & 7, they loved it. Definitely recommend it." "My lead boy, Ceezar, counts us in with the same intonation as Jason. He has many behaviour and learning issues, but has been our Rad Rhythm STAR!!" 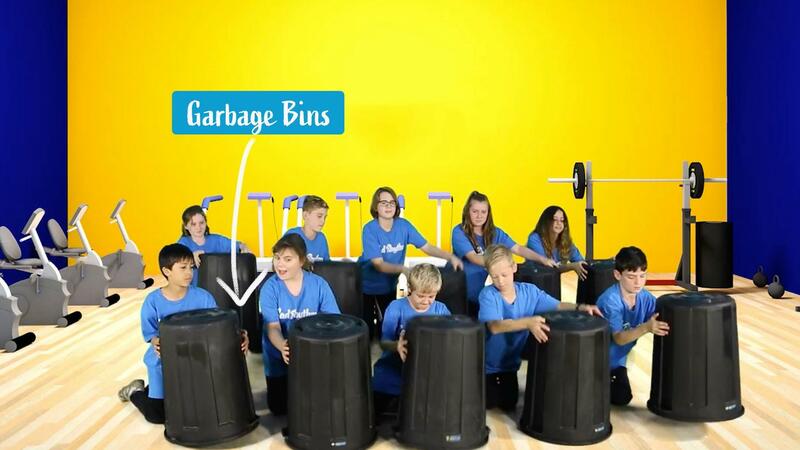 "I have not found a program that caters for all my classes like Rad Rhythm. THE KIDS LOVE IT!!" Try out Rad Rhythm for yourself with a 7-day free trial.